The royal pets are back! 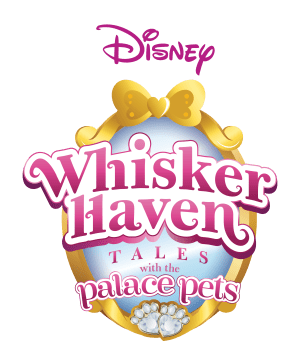 Prepare to re-enter the whimsical world of Whisker Haven Tales with the Palace Pets in Season 2 of “Whisker Haven Tales with the Palace Pets,” premiering TODAY, MARCH 16th on the Disney Junior app, following a special Easter-themed episode that aired last Wednesday, March 9. Season 2 will include 10 three-minute episodes and three seasonal specials timed to Easter, Halloween, and Winter Holidays, is rich with themes of adventure, friendship, and humor, and celebrates the “Royal Heart of friendship” at the center of each story. It also introduces viewers to MANY more royal pets, including Aurora’s pet fox Nuzzles, Belle’s pet puppy Teacup, and Jasmine’s pet elephant Taj, among other critterzens (there’s even a sloth!). Get Disney Junior App on Apple & Disney Junior App on Google here.